MaaS Scotland is delighted to be attending this year’s Smart Cities Expo, to be held in Barcelona in November. As part of the conference, we’ll be hosting a workshop in partnership with MaaS Catalonia, supported by Scottish Enterprise and ACCIO. 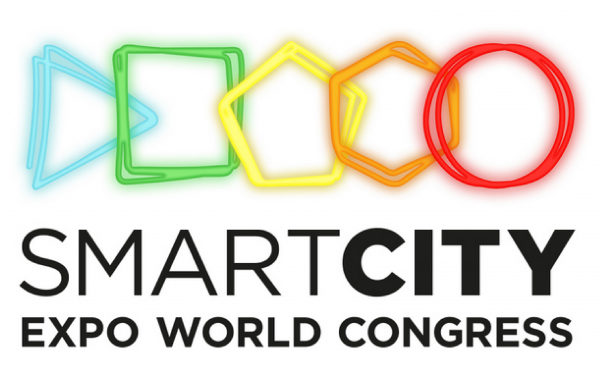 We would very much like to invite companies to a workshop on the morning of Thursday November 15th during Smart Cities Expo in Barcelona. The purpose of the workshop is to identify potential areas of collaboration for participating companies and learn more about potential funding mechanisms to support this. The workshop forms part of a wider collaboration between Scottish Enterprise and ACCIO which will be formalised at the Smart Cities Expo event. If you are interested in this opportunity, please respond to alastair.mcinroy@technologyscotland.scot by Friday 19th October.